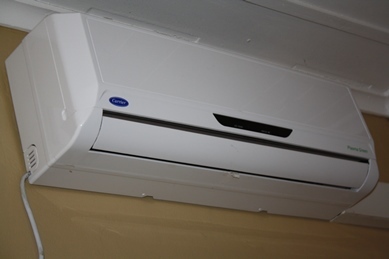 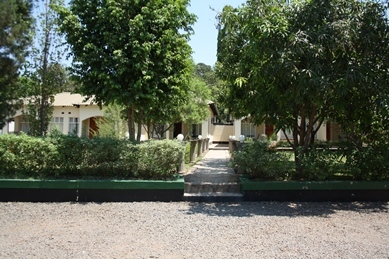 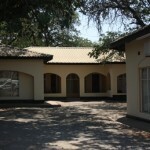 Chapa offers a wide range of rooms all self-contained, DTSV, Fridge and aircon. 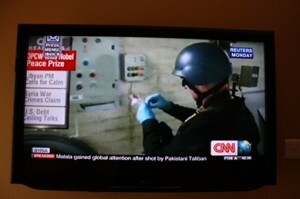 The rooms also have coffee / tea making facility. 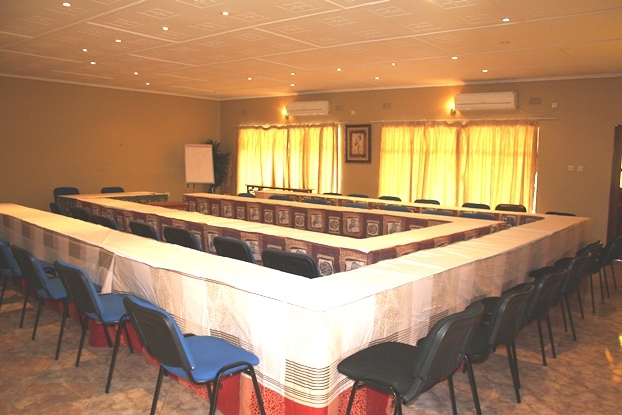 The Lodge also offers Conference facilities. 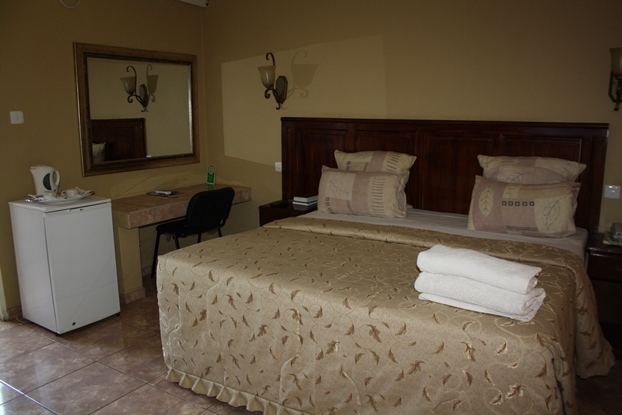 Chapa Classic Lodge and Tours ensures that your stay is comfortable. 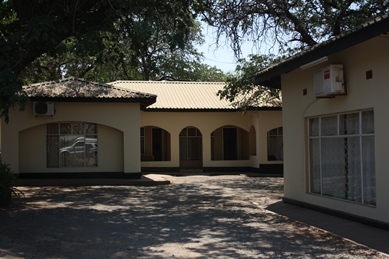 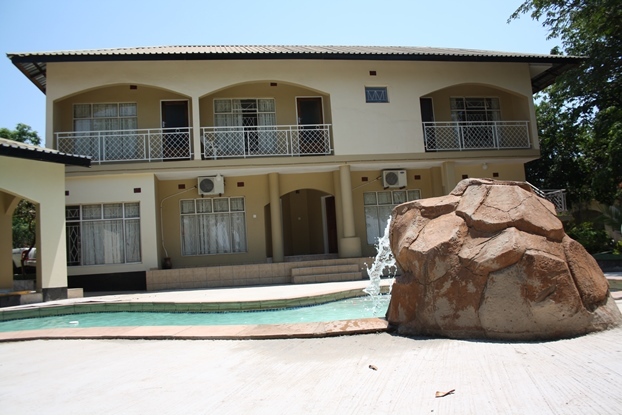 The Lodge also arranges visits to Tourists Sites the client wishes to see including the World’s Heritage wonder, the magnificent Victoria Falls. I’m really inspired with your writing skills and also with the layout for your weblog.